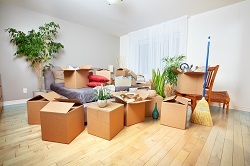 Finding the right Rockhampton removalist can be daunting. If you are after an affordable interstate Rockhampton removalist company with all the values and features of a tradition removalist company. Then The Backloading Company is for you. With over 2 decades of interstate Rockhampton removalist services for home and office furniture. Providing interstate removals to and from the Rockhampton. 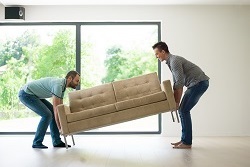 The interstate Rockhampton backloading removalists specialising in home and office Rockhampton interstate furniture backloading removal services throughout Australia. Delivering a cost effective and reliable Rockhampton removalist solutions for everyone. Inquire today to ensure you get your preferred moving dates. Looking for interstate removalists who can help you move to and from the Rockhampton area? The Backloading Company can help you with your move. We have trucks head towards northern Queensland weekly. Our moving rates are very competitive and our service is just a good. Rockhampton Removals to any other state in Australia or even Rockhampton to nearby areas such as Mackay or Maryborough we can help. All you need to do is pack your things and get in touch with one of our Friendly staff. 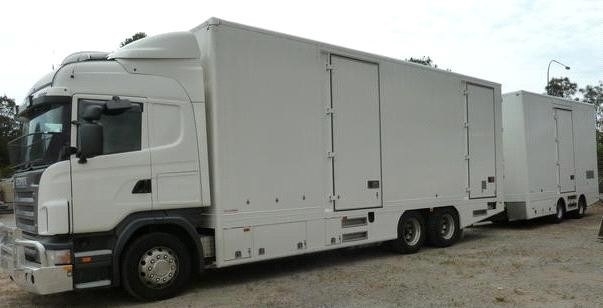 T hey will help you through the entire process, including helping to assess your total cubic metre amount, which items are delicate and need to be thought of, and most important find you the truck which can meet your nearest moving date. The Backloading Company are Rockhampton Removalists. We offer removals for all Northern Queensland. 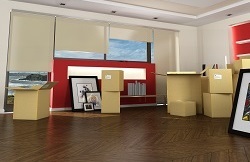 Searching for a Rockhampton moving company is not always easy. Rockhampton moving companies don’t necessarily need to be in Rockhampton. Moving companies provide a range of services such as interstate removals, backloads, local moving services, packing and more. Our backloading removal service is a terrific way to get a Rockhampton interstate moving service at an affordable price. This is done using a truck traveling through Rockhampton that has space available to move your furniture goods.